The PARKCLAW 275 GTX women's running shoe will keep your feet dry and comfortable in the foulest of road-to-trail running conditions. 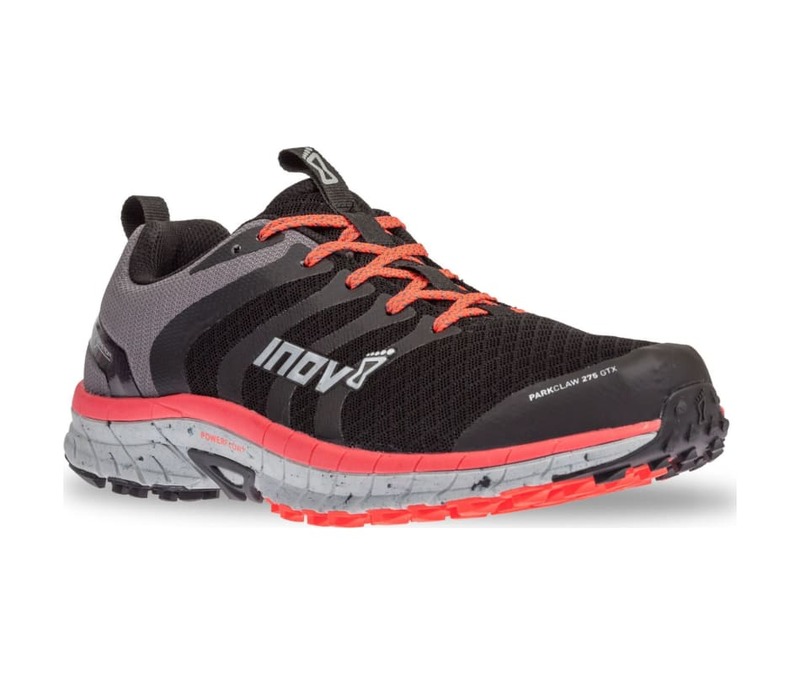 This versatile shoe is perfect for runners wanting to run on paths and trails, or those looking to make a transition from road running to trail running. It performs superbly on both terrains and features an aggressive outsole for increased grip. With all-new GORE Invisible Fit you can enjoy all the benefits of protective footwear technology with the fit and feel of regular running shoes. The GORE-TEX membrane is engineered to bond directly to the shoe upper in the most discreet manner yet, creating protective footwear that keeps feet dry and comfortable in the harshest of running conditions.